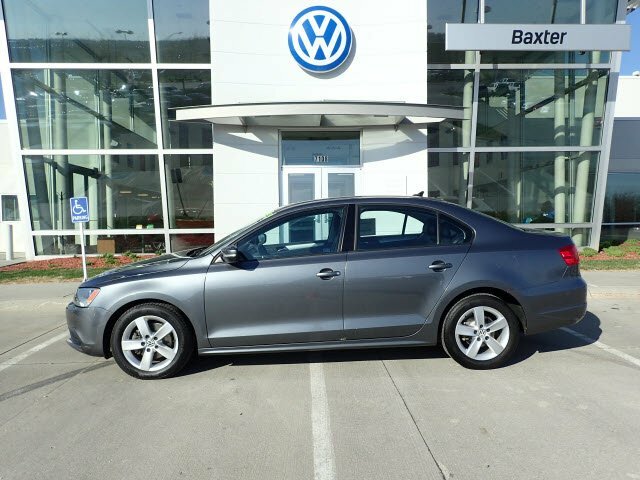 CARFAX 1-Owner, Volkswagen Certified, GREAT MILES 57,926! 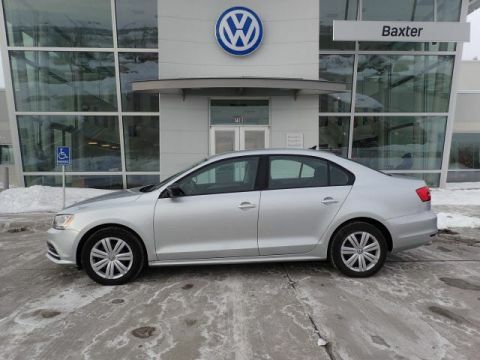 Heated Seats, Bluetooth, Multi-CD Changer, Brake Actuated Limited Slip Differential, iPod/MP3 Input, Turbo Charged Engine, Aluminum Wheels, Satellite Radio, Diesel READ MORE!VOLKSWAGEN JETTA: UNMATCHED DEPENDABILITYCARFAX 1-Owner. Qualifies for CARFAX Buyback Guarantee. 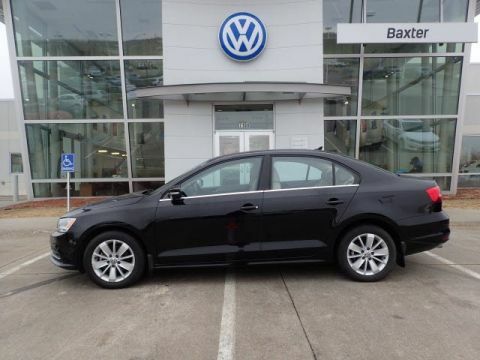 112-Point Inspection and Reconditioning, 2 years/24,000 miles bumper-to-bumper limited warranty, 24-Hour Roadside Assistance, SiriusXM Satellite Radio 3-month trial Approx. Original Base Sticker Price: $23,200*.KEY FEATURES ON THIS VOLKSWAGEN JETTA INCLUDEHeated Driver Seat, Turbocharged, Diesel, Satellite Radio, iPod/MP3 Input, Bluetooth, Multi-CD Changer, Brake Actuated Limited Slip Differential, Heated Seats MP3 Player, Remote Trunk Release, Keyless Entry, Steering Wheel Controls, Child Safety Locks. 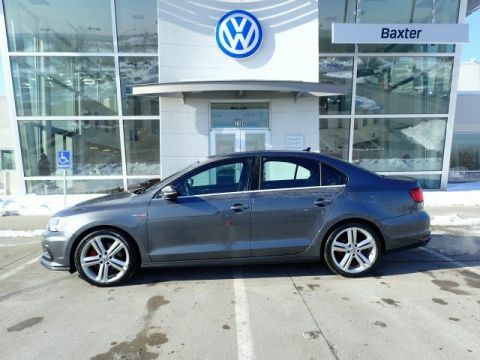 Volkswagen TDI LE with PLATINUM GRAY METALLIC exterior and BLACK V-TEX interior features a 4 Cylinder Engine with 140 HP at 4000 RPM*.BEST IN CLASS: VOLKSWAGEN JETTAThe Jetta has more trunk volume compared to the Ford Focus and Hyundai Elantra at over 15 cubic feet. Easily fit two carry-ons, two coolers, and a backpack. Great Gas Mileage: 42 MPG Hwy.MORE ABOUT USWe've been honored with several customer service awards, including a Volkswagen Generation Best Dealer award. We offer autos made with the power of German engineering. Volkswagen has thought about every detail of every car, every step of the way.Pricing analysis performed on 4/15/2019. Horsepower calculations based on trim engine configuration. Fuel economy calculations based on original manufacturer data for trim engine configuration. Please confirm the accuracy of the included equipment by calling us prior to purchase.